Jeff Kormann draws upon a long and varied employment history in working with communities and small systems as a Technical Assistance Provider with MAP. 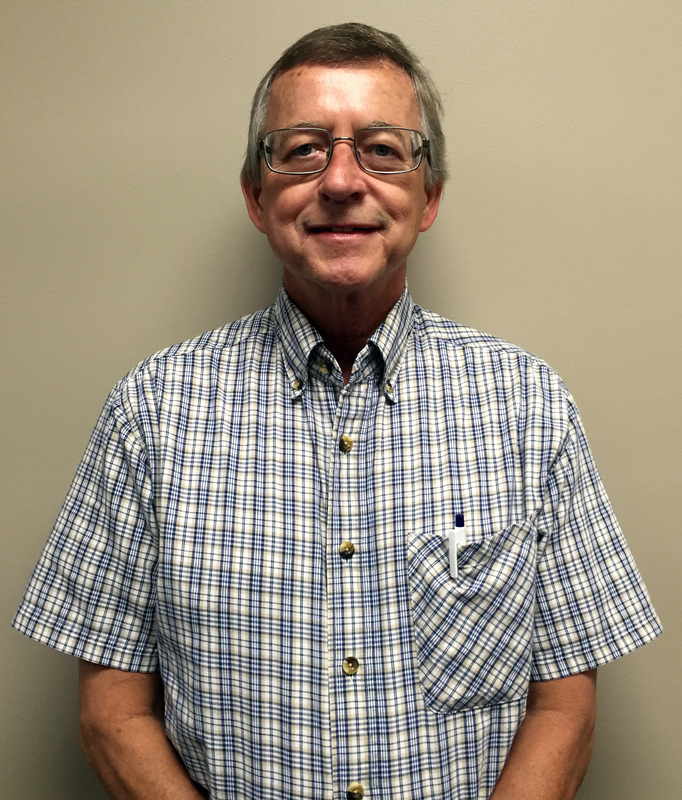 Jeff has worked most recently in Federal and State grants administration with the Meramec Regional Planning Commission in St. James, Missouri. Jeff also previously held positions at the Missouri Department of Economic Development for 30 years including 22 years as a field representative with the Community Development Block Grant (CDBG) Program. Jeff additionally held positions with several other State government agencies focusing on research, program development and outreach. Jeff also served as the Sports Editor for two local newspapers in the Lake of the Ozarks area. Since joining MAP in 2016, Jeff has earned DS-1 Water Distribution Operator Certification and Class D Wastewater Treatment Certification from the Missouri Department of Natural Resources. Jeff received a B.S. degree in Mass Communication (Journalism) with a Minor in Sociology from the University of Central Missouri in 1977, and was a 1992 graduate of the Economic Development Institute at the University of Oklahoma. A native of Chamois in nearby Osage County, Jeff currently lives in Jefferson City, MO with wife Pamela and son Christopher.